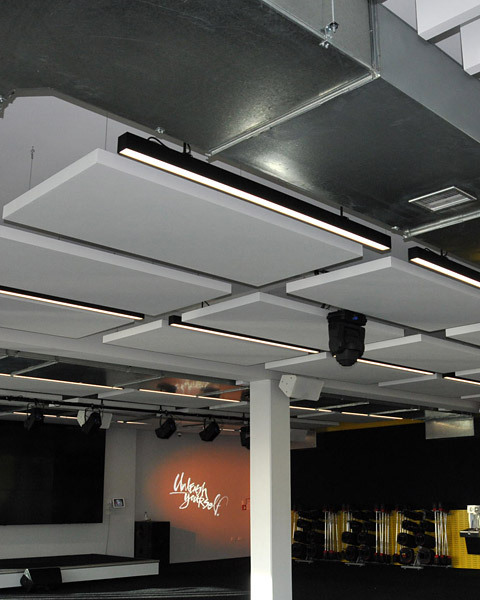 Acoustic Plus Cloud Panels and Sound Absorbing Ceiling Beams are very effective at reducing background noise and reverberation. 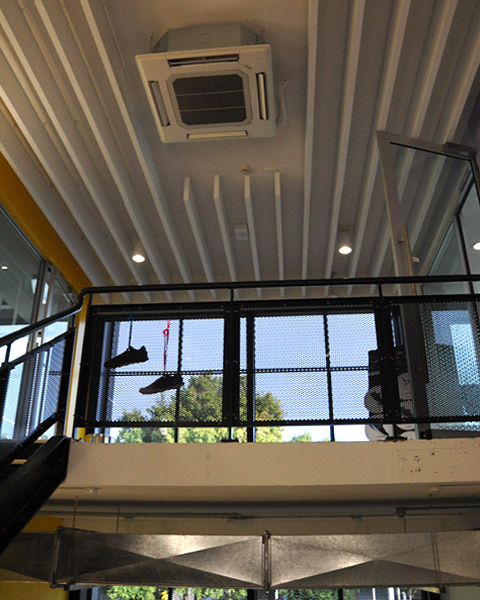 Panels and beams are prefinished and easy to install making them an ideal retrofit solution to a wide range of applications, including: open plan offices, schools, restaurants and cafes. Available in a selections of standard sizes or can be custom manufactured for project specific requirements.